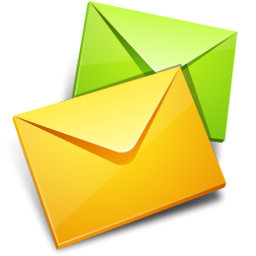 "Event of The Year" !!! This is a one of a kind Trop-Rock festival! The event will start Thursday and the music will keep playing until the last note ending just after sunset on Sunday. If you can make it Wednesday, join the Tampa Bay Parrot Head Club on-site at Whiskey Joe's for one of our regular club meetings. ALL (as in all) attendees must be 21 or older. We have assembled some of the best Trop Rock musicians on the planet to be a part of this PHenomenal event! 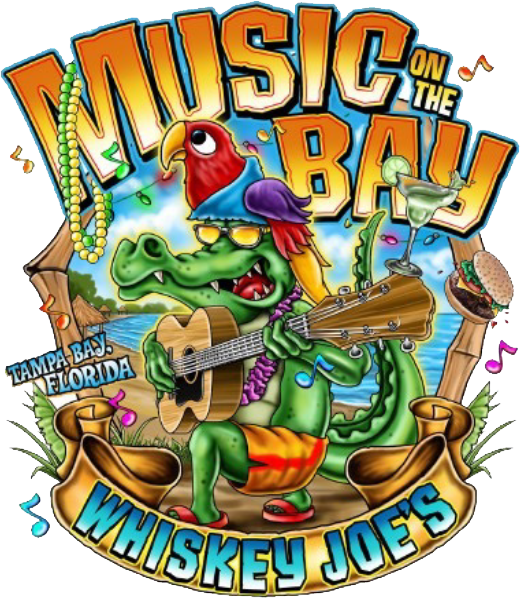 They will perform on two outdoor beach stages at Whiskey Joe’s Barefoot Beach, located right on the waters of beautiful Tampa Bay. Please click on the MOTB 2019 Line Up! tab for performance schedule and times. 2019 will be GREAT yet again! 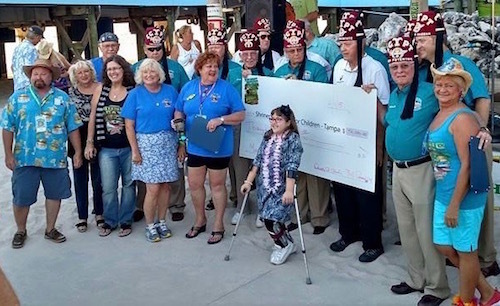 Shriner's Hospitals for Children ! We would like to thank Steve Tolliver for allowing us to use his song "Music On The Bay", written as a tribute to the inaugural MOTB event held in March 2012.